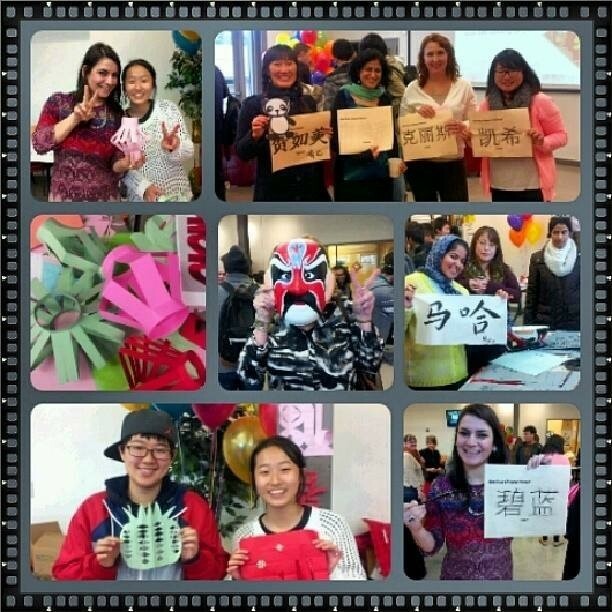 On January 30, 2014, the International Education department teamed up with the Confucius Institute of Washington State to offer a traditional Chinese Spring Festival celebration on campus. Over 480 students, faculty and staff attended the Chinese Lunar New Year celebration. 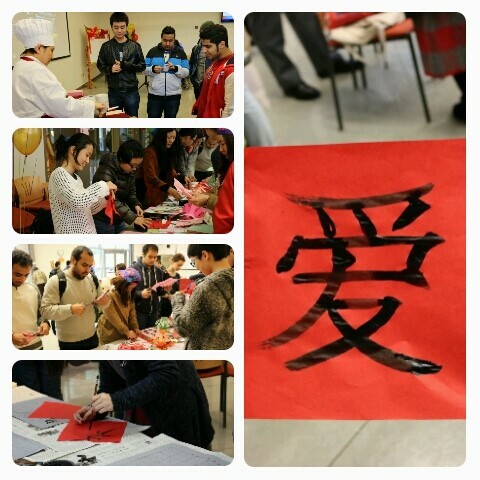 Participants learned how to make Chinese dumplings and paper-cuts and also write Chinese calligraphy. This event was made possible by a grant the College received from the Confucius Institute of Washington to promote Chinese language and culture on campus and in the community. “We are thankful for these kinds of opportunities to promote cultural awareness and global understanding,” said Diana Sampson, Executive Director of International Education. According to Spring Festival tradition, 2014 is the year of horse. People who are born in the year of horse are often described as friendly, positive, sophisticated, bright, cheerful, popular and fun loving. We wish everyone a Happy Lunar New Year, prosperity and success in the Year of the Horse.